In addition to our domestic services, we also provide a wide range of trade and retail glass products. 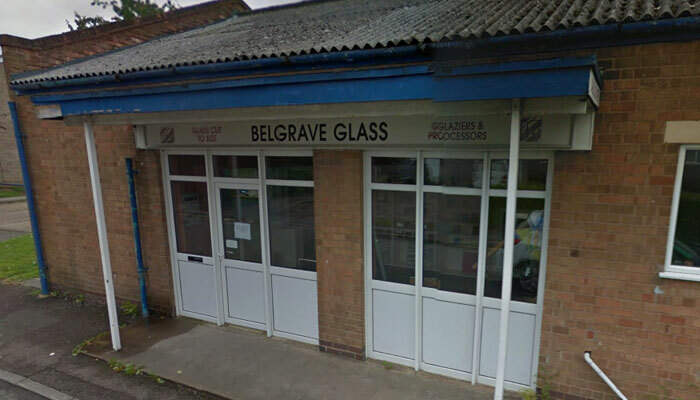 We at Belgrave Glass are skilled merchants in the creation and implementation of all glassware. As such, we are a reliable service that can be depended upon to provide you with the best possible service. Our glassware is safely manufactured, durable and long lasting, tying in to our ethos of ensuring the best and efficient service for our clients. We provide many tailored glass products for business and commercial environments. One of the main advantages that our products provide are for display solutions for shops and retail businesses including point of sale. Items such as display cabinets or glass shelves to house an array of products allow for ease of access for your clients, walking around or viewing all of the goods on offer. Significantly for your own purposes, the units allow you to be able to categorise, organise and maintain the display without a particularly large amount of effort. Moreover, we pride ourselves on providing good quality service and advice on all sides of retail and point of sale glassware items, items that from the reaction of past customers and their clients, speak for themselves. All of our glass products are made to order. Be it for hotels, gyms, shops, schools or other office buildings, Belgrave Glass have a proven track record for having an efficient and prompt service. For more information, please feel free to speak to one of our friendly staff on 0116 266 5245. All you need to do is provide us with the sizes required and the date you’d like it finished and we’ll do the rest.